2019 CPE is waiting for you! Our 2019 CPE Live Seminar schedule is now available. Instructors you love! Convenient locations! Best value in CPE! As you're wrapping up engagements, take some time to get feedback from your clients. 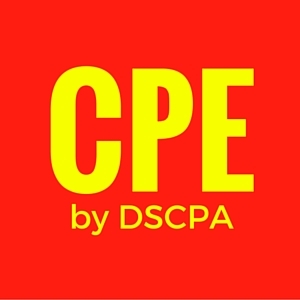 Your portal to all of the best CPE! DSCPA membership entitles you to more benefits than ever before!